In an increasingly interconnected world, a dialogical self is not only possible but even necessary. People are closer together than ever, yet they are confronted with apparent and sometimes even insurmountable differences. Discuss a striking example of a social movement in India, where individual and collective voices merge in a nationwide protest. This is the 137th volume in this series. Its mission is to provide scientific and scholarly presentations on cutting edge issues and concepts in child and adolescent development. Each volume focuses on a specific new direction or research topic and is edited by experts on that topic. In this introductory text, the author sets forth the origin and main tenets of Dialogical Self Theory in the context of a globalizing society, with special attention to the experience of uncertainty. 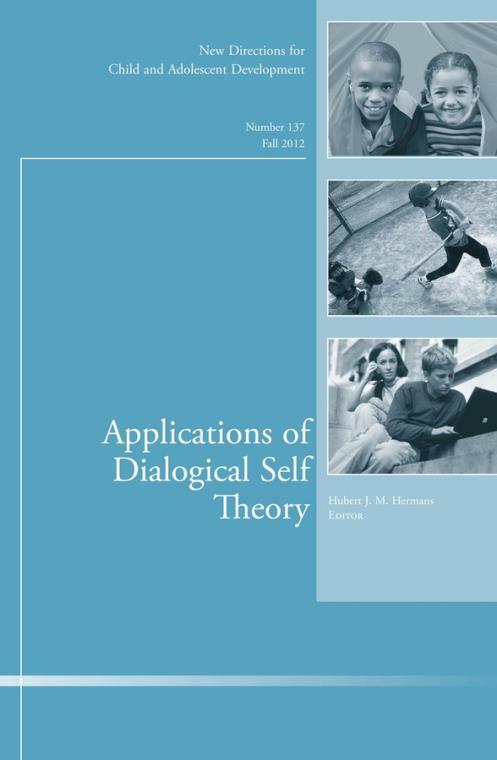 Dialogical Self Theory, co–regulation, and foundational movement analysis are used to present a description of the development of the dialogical self during the first five months of life. The author explores the identity development of adolescents growing up in multicultural societies and analyzes their dilemmas from the perspective of the self as a society of mind. The focus of this chapter is on a social protest movement in India that illustrates how personal and collective meanings emerge as voices in the self as a society of mind, with special emphasis on intra– and intergroup dynamics. In her reflections, the author discusses and evaluates this special issue as a whole.